Welcome to our hospital and thank you for your interest in learning more about us. I am a Canadian by adoption and a Colombian by birth. I love both countries and I have spent enough time in both to tell you that they are great places. For as long as I can remember, I have been passionate about helping animals. I was born and raised in New Brunswick, with many family pets. After high school I moved to Montreal to study sciences at McGill University, with plans to study medicine in the future. 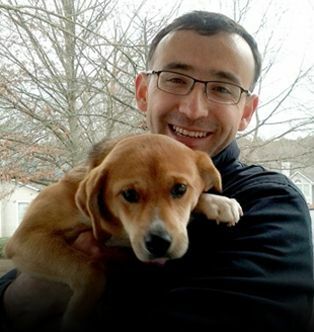 It was there that I realized that veterinary medicine combined my interest in health sciences with my love of animals. 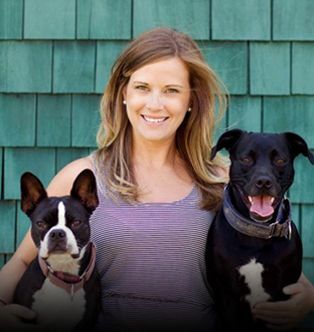 I am excited to join the Sherbourne Animal Hospital! 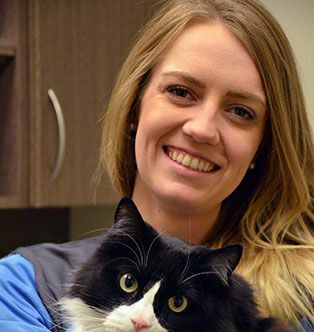 I come with 3 years of experience working at small animal clinic in the Kawartha Lakes area. After completing an undergraduate degree in Biology at the University of Victoria, I moved to Glasgow, Scotland, where I studied Veterinarian Medicine at the University of Glasgow (there is very little left of my Scottish accent ☺). 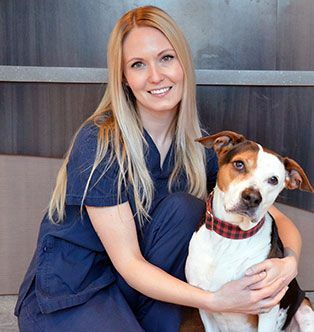 Hi I’m Nicole, the Practice Manager here at Sherbourne Animal Hospital! I want every pet to feel comfortable during their visit with us that is why I treat every pet as if they were my own, with lots of snuggles, kisses and of course treats! 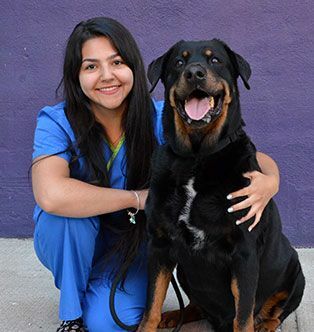 My name is Daimelys, I am a Registered Veterinary Technician. I graduated from Seneca College in 2017. Growing up in Havana, Cuba surrounded by all sorts of animals I discovered my passion for veterinary medicine at a very young age. I’ve had many pets from chickens to pocket pets. Currently I have a 7 year old teacup chihuahua named Tappy and a 2 year old rescue tabby cat named Pancho. Hi! My name is Kayla and I am a Registered Veterinary Technician. I graduated from the Veterinary Technician at program at Seneca in May 2017 and became registered shortly after. I’ve always had a passion for animals and knew I wanted a career that would benefit them in some way. After discovering the job of a Veterinary Technician during my high school co-op, I knew what I wanted to do for the rest of my life. Hello! 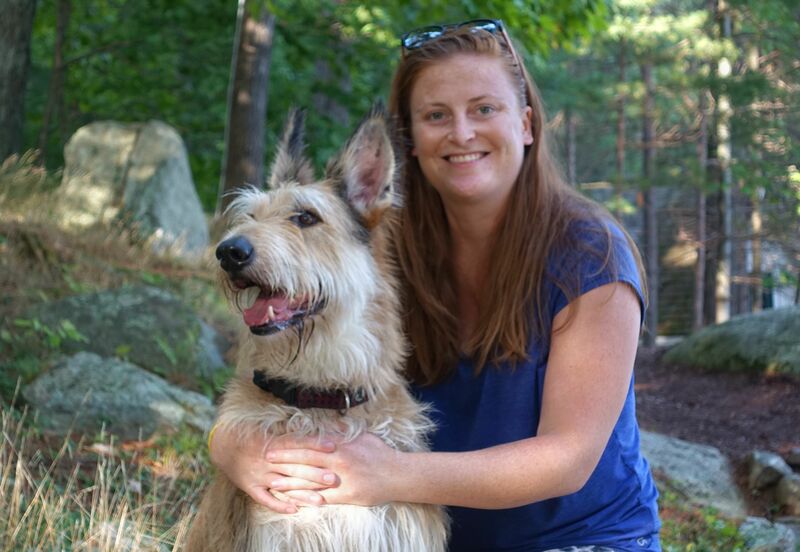 My name is Kate and I am an Animal Care Assistant. 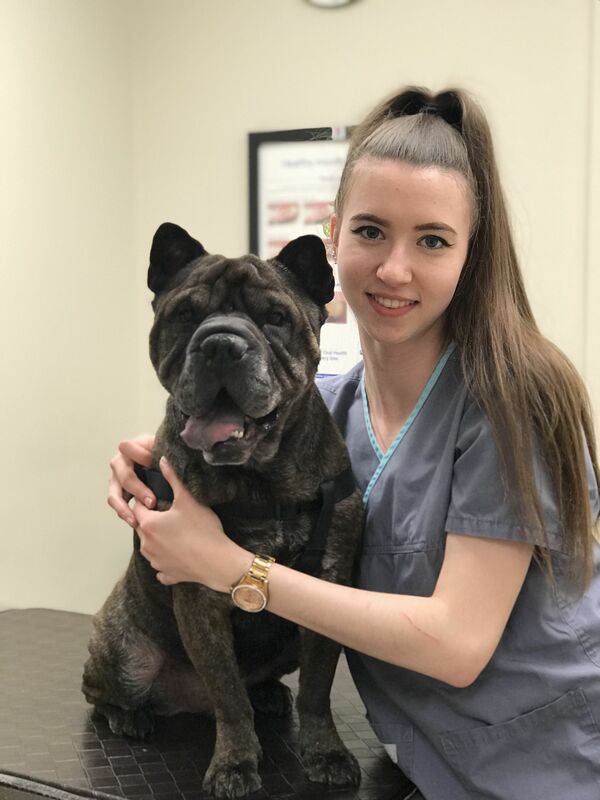 I graduated in 2015 from the Animal Care Program at Durham College and I found my passion working in veterinary hospitals during my second semester. 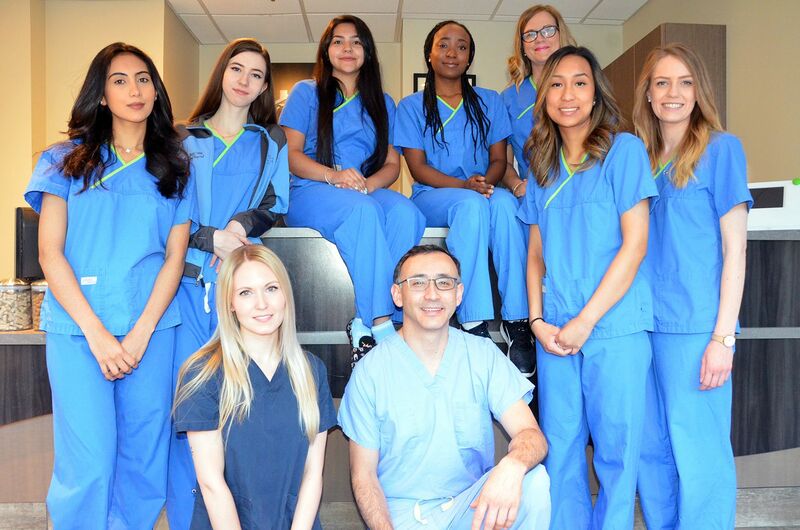 I was fortunate enough to join the Sherbourne Animal Hospital team in September 2017 and I look forward to coming to work every day! Hola! My name is Hillary. 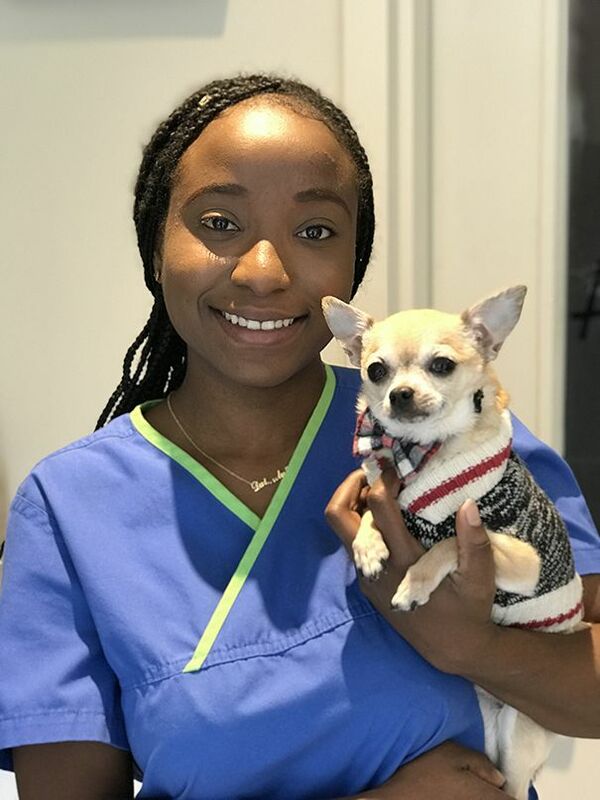 I’m a veterinary assistant here at Sherbourne Animal Hospital. I have a goofy 9 year old Rottweiler named Orion who’s obsessed with his bright orange ball and loves chest rubs. He’s still a puppy at heart. I love traveling to new destinations and learning about their history.